*Free download allows you to scan & preview files from iPhone, iCloud and iTunes backup files. 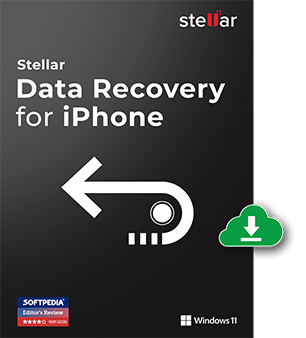 Stellar Data Recovery for iPhone tool facilitates in recovering of lost and deleted data from your iPhone, iPad, iTunes, and iCloud. The software has improved user interface which helps you to recover iPhone data. Additionally, you can also restore data from encrypted iTunes backup files using this data recovery iPhone software. It is capable of recovering your WhatsApp, WeChat, Line, Viber, Tango and Kik messages along with attachments, Notes, other App documents, Contacts, Call history, Photos and Videos. Read: How to recover deleted data from iPhone using the software. We understand your Voice Memo recordings are important. If you have lost them due to deletion, Voice Memos app crash, iOS update, damaged iPhone etc., Stellar Data Recovery for iPhone is the way to go. Irrespective of the reason of loss, recover the missing Voice Memos onto your iOS device from iPhone, iTunes, and iCloud backup. 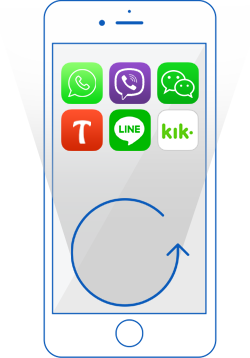 It is easy, quick and lets you select and save only those voice memos recordings, which you want to keep. Note: Contacts recovery supported till iOS 12.0.1. 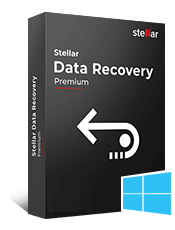 Stellar has developed two variant of iPhone recovery software to fulfill the needs of both Windows & Mac users. 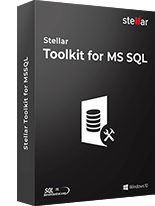 Windows version is compatible with MS Windows 10, 8.1, 8, and 7, and iPhone Data Recovery Mac version support Mac OS X 10.8 and above. 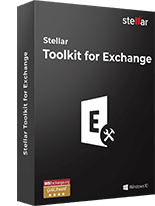 What is the difference between Free Demo and the Professional version of the software? 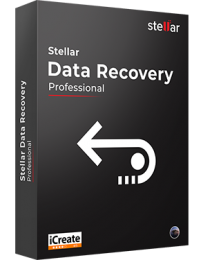 Free Demo of Stellar Data Recovery for iPhone allows user to preview files that can be recovered with the help of the software. Through demo version user can free evaluate all the features that are offered by the application. With the registered version of this software you can recover and save unlimited amount of files from an iPhone or iOS device. Do I need to have 'iTunes' installed in my PC? Yes, you need the latest version of 'iTunes' installed in your PC to recover the data lost from the iTunes backup files. Can I save the recovered Contacts in HTML format? Yes, you can save the recovered contacts from iPhone in HTML as well as VCF and CSV formats. Can the Software Recover iPhone data from Encrypted iTunes Backup? Yes, but for recovering lost iPhone data from encrypted iTunes backup, you should provide the correct password. Otherwise, you cannot recover iPhone from iTunes backup. Can I see the preview of messages before recovering them? Yes, you can see preview of Contacts, Messages, Call history, Calendar, Notes, Reminders and Safari Bookmarks before recovering them. I forgot the passcode of my iPhone. Is it possible to recover data from locked phone? Yes, if you have the backup stored on iTunes or iCloud, you can use 2nd and 3rd module i.e. Recover from iTunes and Recover from iCloud to restore the backup files on your computer. Does it support iOS 12.1.4? What are the minimum system requirements for running the software? What should I do if I don’t find the deleted data in the preview? If you are unable to find the deleted files in the Preview, switch to Deep Scan which thoroughly scans your drive to find all the recoverable data. This option can be seen once the normal scan process completes. How can I update the software with latest version? 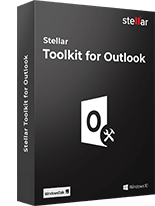 To update the software: (1) Click on the Update Wizard button from the Tools menu bar. The Update Wizard is displayed. (2) Click Next. If it finds any new version, a message indicates the availability. (3) If a message displays that no updates are available, click Cancel to close the wizard. (4) Click Next. The software starts downloading the update files from the server. The software upgrades to the latest version, when the process completes. Can I recover lost data after my iPhone crashes after iOS update? 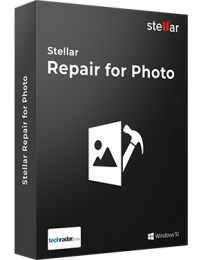 What are the file formats that can be recovered with Stellar Data Recovery for iPhone? Stellar Data Recovery for iPhone can recover Camera Roll, Photo Stream, Contacts, Messages, Message Attachments, Call history, Calendar, Notes, Notes Attachments, Voice Memo, Safari Bookmarks, Reminder, WhatsApp, Viber, Tango, WeChat, Line, Kik and Apps Library. "This tool worked like charm" Few days back I downloaded this tool to recover my deleted images and videos from iPhone 5 and it worked like a charm. I am really very happy and recommend it to my loved ones too. It successfully recovered my data from iPhone iOS device. Really feel lucky to have this amazing software. 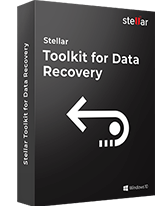 This tool is really good for deleted data recovery from iPhone. I had tried its trial version for the first time and found it so amazing that I had purchased its full version.